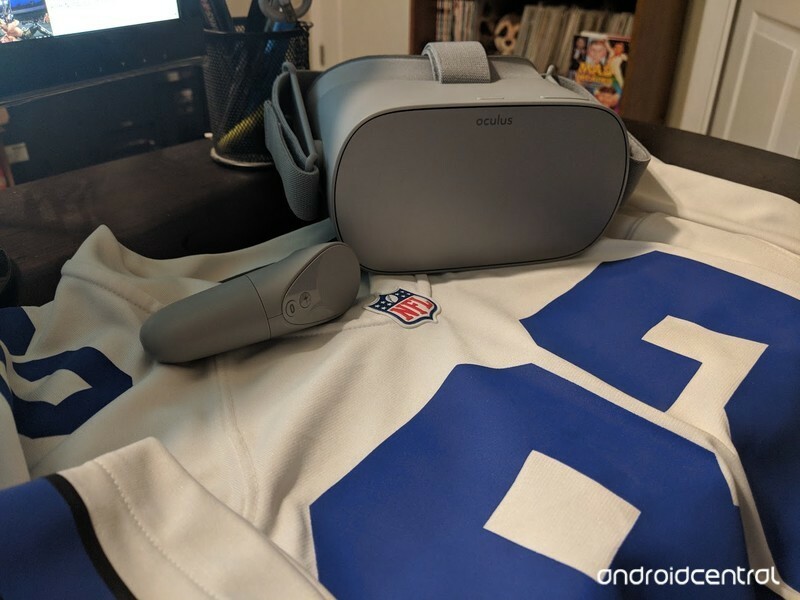 If you have to watch your favorite sports teams from home you might as well do it in style with your Oculus Go. Not only does this bring you a whole new way to experience your favorite teams but it will give you the ability to watch them from the sidelines of an arena without actually having to be there. Now that you’ve got your headset set up and ready to go, let’s go over your options for watching your favorite sports in VR! Next VR brings you all your boxing, FOX Sports, International Champions Cup, NBA, NFL, and WWE pleasures and you can check their scheudle here for all upcoming events. If you missed an event there’s no need to panic all of their videos are kept on the app for you to watch at any time you want. All channels will offer you shot behind the scenes clips and “best of” moments. To unlock the full content of channels like NBA, NFL, WWE and FOX Sports you’ll need to log into your subscribed account to access the content. Because you have the option of using multiple different subscriptions inside of one app this actually makes Next VR the most favored way of connecting with your favorite sports. Whether you want to watch football, soccer, baseball or even dance this app provides every service in one simplified method. 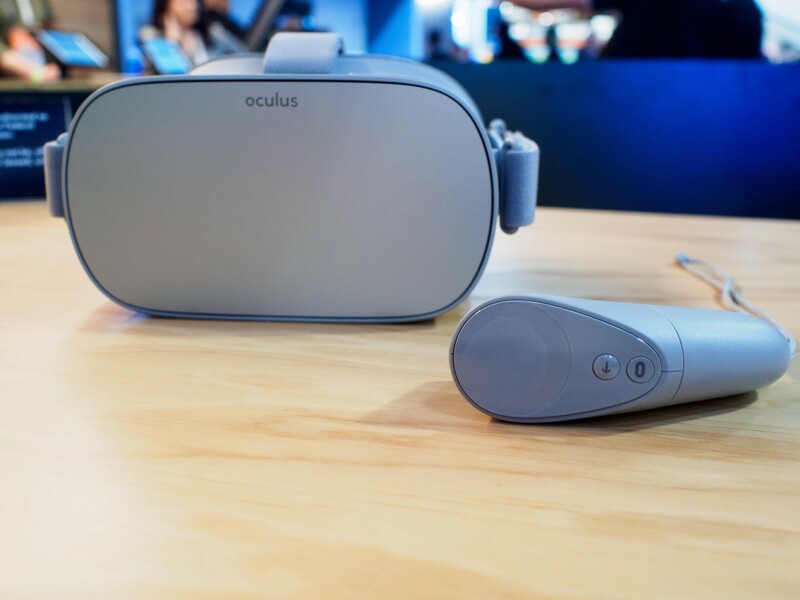 Oculus Venues is a free app that came pre-loaded to your Oculus Go. If not you can find it for free on the store within your headset. Venues is good for so much more than live concerts and events because you can also watch a few different live baseball games as well. Did I mention it was free? Not just the app, but even watching these few baseball games won’t cost you a dime! Fox Sports VR is another app on the Ouclus Store you can find that offers you the ability to watch FIFA World Cup™, NFL, MLB, NASCAR, Soccer, NBA, UFC, NHL, and Golf. I personally would favor this app over the others if there weren’t reports of the app not being fully compatable with the Oculus Go as of yet. Currently there are complaints that when it comes time for you to authenticate your device the app will either crash or straight up not let you do it. In the hopes that there will be an update in the future (or you’re one of the lucky few it will work for) we’ll leave this in the list of live sports you have the ability to watch. ← LG V40 ThinQ: News, Rumors, Release Date, Specs, and More!